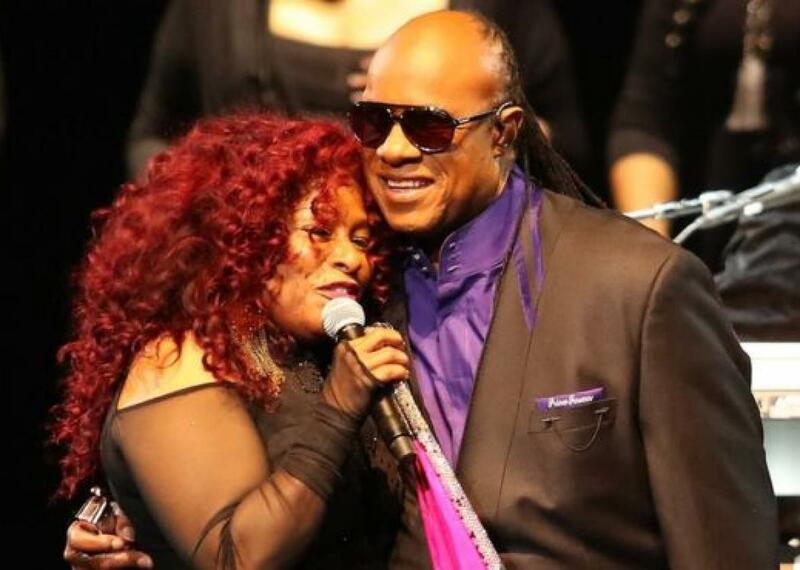 Watch Stevie Wonder, Chaka Khan, and more perform at the Prince tribute concert (VIDEO). Chaka Khan and Steve Wonder. Of course, this wasn’t the first Prince tribute to take place—other big names such as Beyoncé, Janelle Monáe, and Questlove have all already covered some of his greatest hits. But the scene at the Xcel Energy Center in St. Paul was still incredibly moving.